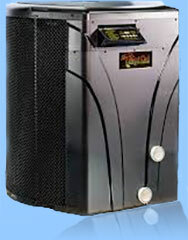 At Aloha Pool Service, we repair and install Hayward Pool Heaters. We repair Pentair pool heaters. 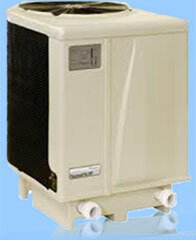 We repair Aqua Cal Heat Pumps. 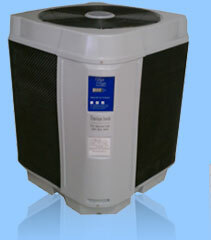 We repair Sta Rite Max E therm pool heaters and all other major brands of pool heater. 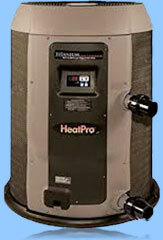 Sometimes your existing pool heater can be repaired with a new temperature sensor, or a new pool heater circuit board. Sun exposure can wear out a pool heater display board. Aloha Pool Service replaces Ray Pak pool heater display boards, Hayward pool heater display boards, and all other major brands of pool heater. When it comes to installing a new pool heat pump, Aloha Pool Service can measure your pool and select the perfect heater to efficiently heat your pool. 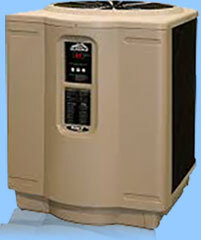 Call Today for Pool Heater Sales and service. 941-342-9949!